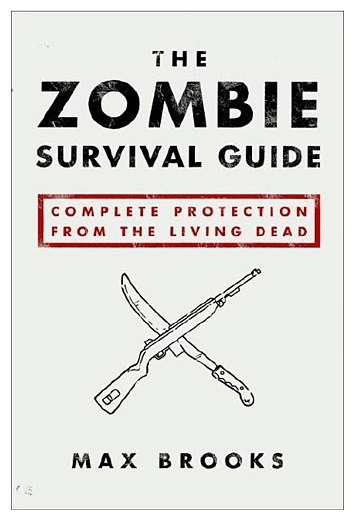 When the grid collapses, as grids tend to do during a zombie apocalypse, most of the GPS and digital navigation technology will be rendered useless. This may not be an immediate effect, but it will be a certain eventuality. To prepare ourselves for this, we need to consider our personal survival plans. Where are you planning to go? The Appalachian Mountains? Alaska? Disney World (not recommended)? This decision, and any contingency plans you may have, will dictate your map necessities. It is recommended that you have the most updated maps available because they will note any changes in water source locations (those can change from year to year and from season to season). It’s not a bad idea to have a paper-backed copy of either the World Atlas, or at least the Atlas of the continent you’re on as well. These will provide you with reference points should you need to break with your original plan and seek out safety somewhere you that you hadn’t originally considered. 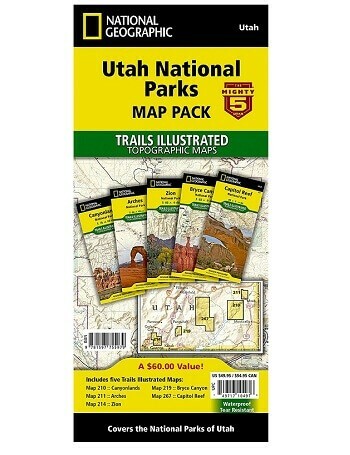 Trails Illustrated maps are created and distributed by the foremost explorers and adventurers on the Earth. The details included in these waterproof maps are truly indispensible. They are available for many wilderness areas and National parks and can be relied on as accurate and up to date. They are durable and packable and in worst case scenarios can be used as a sun hat. 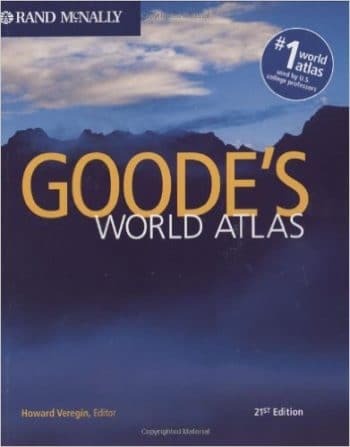 For an almost complete understanding of where everything is in the world in relation to everything else, you can’t beat Goode’s World Atlas. It may be more bulky than some of you are interested in dealing with, and that is understandable. However, when it all goes south and you find yourself in need of a route from Kenya to Turkey, you’ll be the hero of the day if you have one of these at your disposal. At 400 pages, it is truly a compendium of topographical and navigational knowledge that cannot be outdone. In order to find what’s left of humanity, you will need to know where to look and how to get there. Without the proper maps, you’re simply blind in the wilderness.